Home » Festivals » What are the Benefits of Navratri food? Navratri is a very special festival in India. 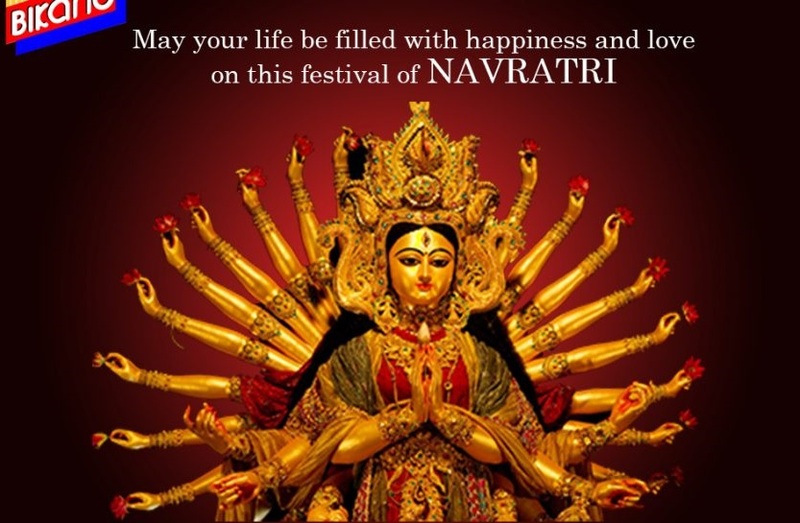 It continues for nine days and is celebrated two times a year in the months of Chaitra and Ashwin and is known as Chaitra Navratri and Ashwin Navratri. People fasts during Navratri and also celebrate them with Navratri special feasts. It is believed that Navratri fasts help in purify one’s mind, soul and body. Navratri food is prepared by using some special ingredients such as Kuttu flour, Singoda flour, milk, yoghurt, fresh fruits and makhanas. Navratri food is prepared at home by the devotees and they can also buy Navratri food online. Navratri food may look simple but there are many health benefits of eating this special food. It helps in detoxifying your body and is highly effective in losing weight. Navratri food is very light and can be easily digested. During the Navratri season, people are restricted to eat meat and alcohol. In this way, people can impose discipline into their lifestyle and eating habits. Amarnath or Rajgira: This is a type of flour and is highly rich in Iysine. It is highly effective in absorbing calcium. This ingredient is rich fibre and the phytosterols and oil available in it help in the reduction of hypertension, inflammation and cholesterol. Chestnut flour or Singoda flour: This flour is highly rich in Vitamin B, vitamin E, potassium and zinc. These ingredients are quite helpful in detoxification of the body and are known as an excellent coolant. This flour is used to cook chapatis, pooris and parathas that can be served along with fresh vegetables. Buckwheat flour or Kuttu flour: This flour is highly nutritious and is very helpful in removing the harmful toxins from the body. The flour is rich in carbohydrates and is also low in calories. It does not contain any saturated fats and is very helpful in digestion and curb appetite. Rock salt or Sendha salt: This salt is much better than the refined salt and is highly rich in magnesium and calcium. These properties are not present in refined salt as they are drained while refining.